Welcome to WAI TRADING & TRANSPORT SERVICES SDN BHD. 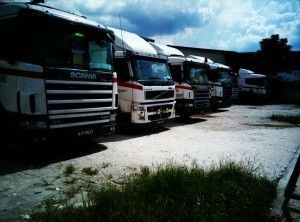 We are a local logistics company that offer lorry / trailer transportation services throughout Malaysia and Singapore. 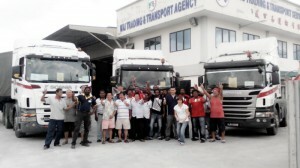 We have established more than 35 years to provide professional logistics services to multi-national clients. 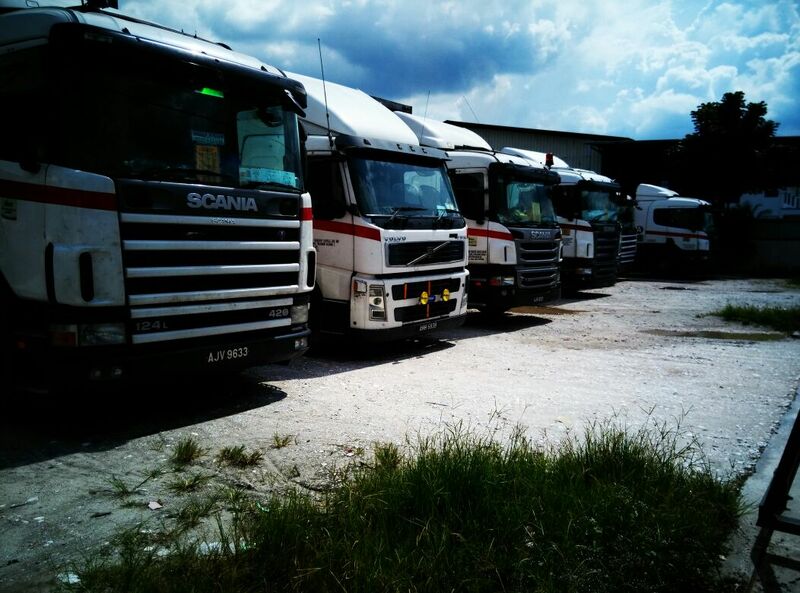 Our lorry transportation department boasts up-to-date facilities, technologies and skilled staff to handle client’s request. Training / Meeting is necessary to make people competent and maintain rapid progress, thus laying the deterministic effect on every transshipment in success and always based on our company’s objective.